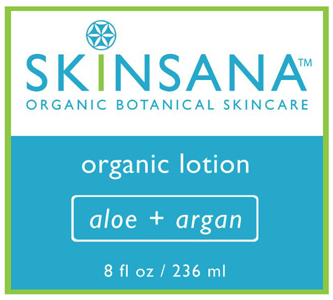 Welcome to truly natural, organic and synthetic free lotions. With the availability of plant based perservatives, it's now possible to create lotions with zero toxic ingredients. When deciding to switch from toxic to organic skin care, we ask every customer this basic question. What do you want to wear on your skin? We hope that it's only unadulaterated, organic, natural and effective skin care products.